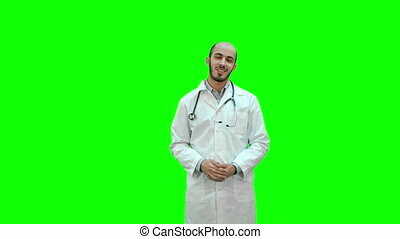 Cheerful smiling doctor with good news looking at camera on white background. Professional shot on BMCC RAW fith high dynamic range. 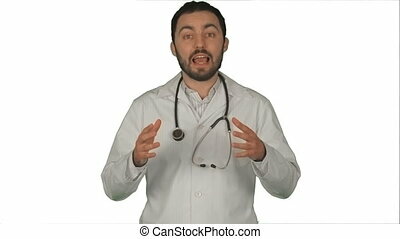 You can use it e.g in your commercial video, commercial video, medical ,video about clinic, doctor, health, hospital, medicine. 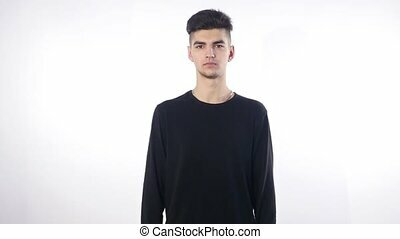 Happy young man smiling with joy and looking at camera isolated on white background. 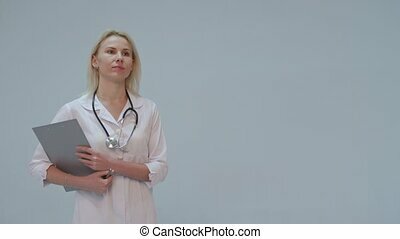 Portrait of a female doctor with white coat and stethoscope smiling looking into camera on white background. 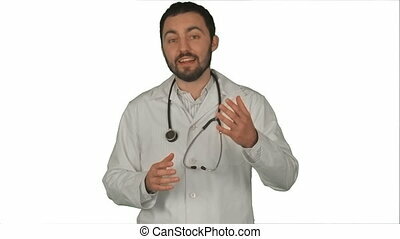 Concept: doctor, health care, love of medicine. 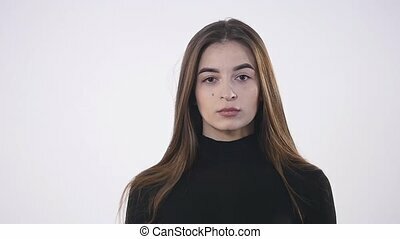 Lovely young woman looking at camera isolated on white background. 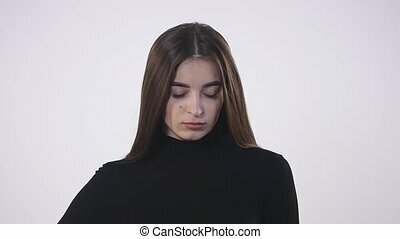 Lovely young woman looking at camera isolated on white background. 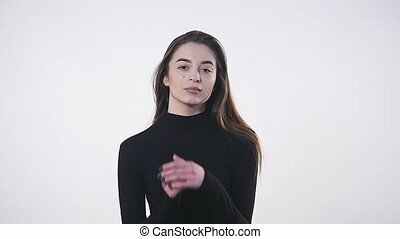 Smiling girl walks on white background. 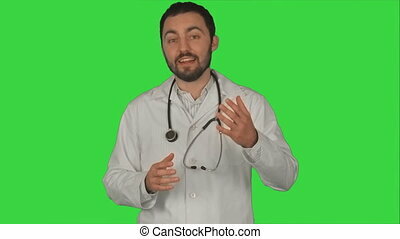 Doctor with good news looking on camera on white background. Professional shot on BMCC RAW fith high dynamic range. You can use it e.g in your commercial video, commercial video, medical ,video about clinic, doctor, health, hospital, medicine. Cheerful smiling doctor with good news looking at camera on a Green Screen, Chroma Key. Professional shot on BMCC RAW fith high dynamic range. You can use it e.g in your commercial video, commercial video, medical ,video about clinic, doctor, health, hospital, medicine. 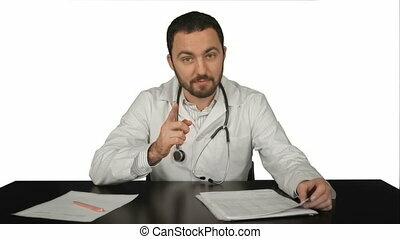 Doctor looking at the camera with an intent expression on white background. Professional shot on BMCC RAW fith high dynamic range. You can use it e.g in your commercial video, commercial video, medical ,video about clinic, doctor, health, hospital, medicine. 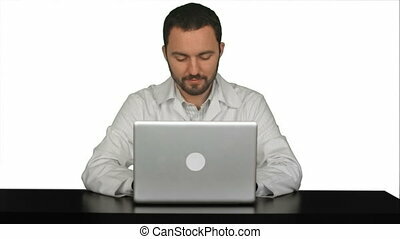 Smiling male doctor sitting at table with laptop on white background. Professional shot on BMCC RAW fith high dynamic range. 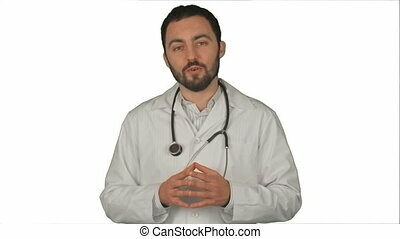 You can use it e.g in your commercial video, commercial video, medical ,video about clinic, doctor, health, hospital, medicine. 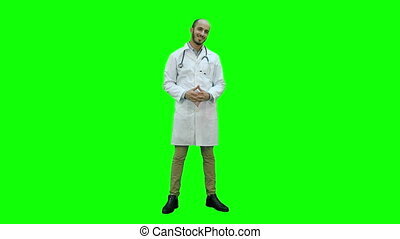 Smiling doctor talking with patient on white background. Professional shot on BMCC RAW fith high dynamic range. You can use it e.g in your commercial video, commercial video, medical ,video about clinic, doctor, health, hospital, medicine. 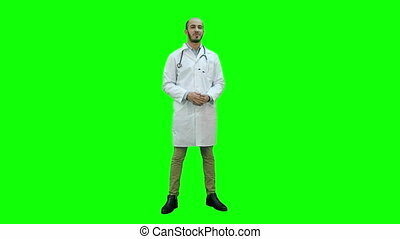 Young male doctor gesturing and looking at the camera on white background. Professional shot on BMCC RAW fith high dynamic range. You can use it e.g in your commercial video, commercial video, medical ,video about clinic, doctor, health, hospital, medicine. 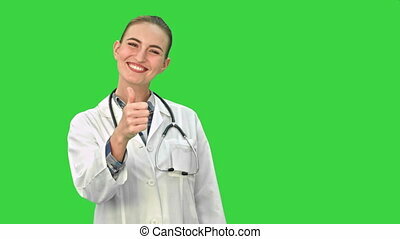 Smiling doctor gesturing thumbs up to camera on white background. Professional shot on BMCC RAW fith high dynamic range. You can use it e.g in your commercial video, commercial video, medical ,video about clinic, doctor, health, hospital, medicine. 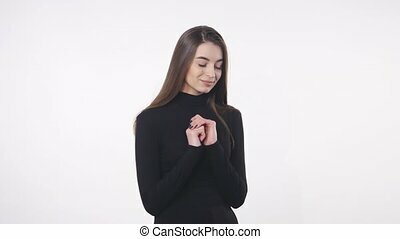 Teen people shaking hands and looking at camera. Close up on white background. 076w. You can use it e.g. in your commercial video, business, medical presentation, broadcast video. 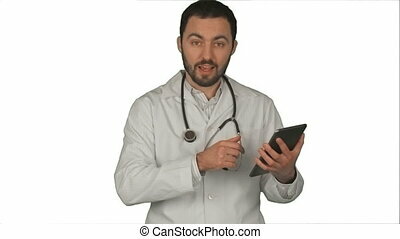 Doctor holding his tablet pc and looking at camera in medical office on white background. Professional shot on BMCC RAW fith high dynamic range. 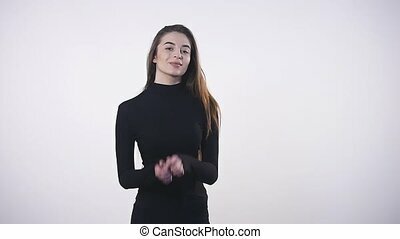 You can use it e.g in your commercial video, commercial video, medical ,video about clinic, doctor, health, hospital, medicine. 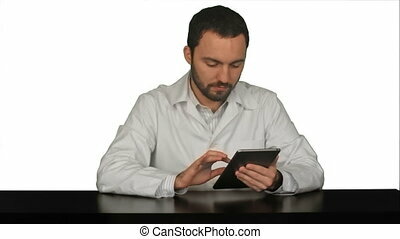 Male doctor with digital tablet at medical office on white background. Professional shot on BMCC RAW fith high dynamic range. You can use it e.g in your commercial video, commercial video, medical ,video about clinic, doctor, health, hospital, medicine. 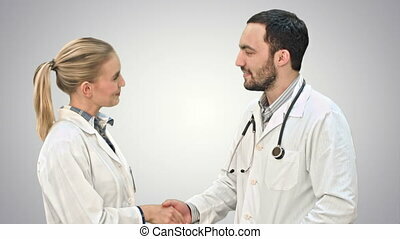 Young man doctor and beautiful nurse shaking hands after successful operation and looking at camera. Close up on white background. 076w. You can use it e.g. 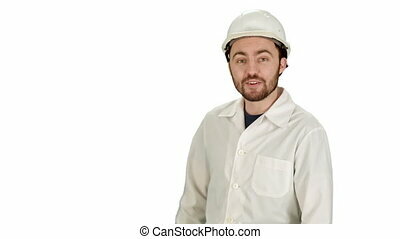 in your commercial video, business, medical presentation, broadcast video. 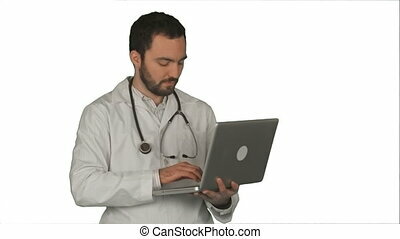 Medical doctor working with laptop on white background. Professional shot on BMCC RAW fith high dynamic range. You can use it e.g in your commercial video, commercial video, medical ,video about clinic, doctor, health, hospital, medicine. 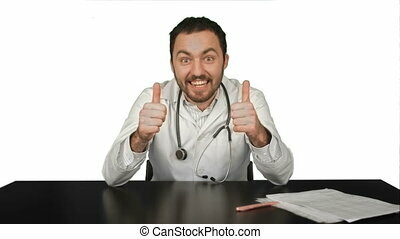 Smiling doctor happily looking at the camera. 065w. You can use it e.g. in your commercial video, business, presentation, broadcast video. 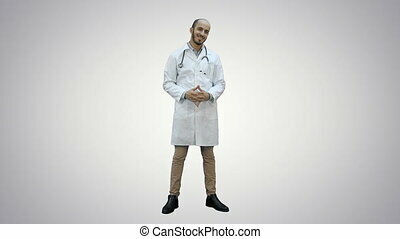 Happy doctor smiling at the camera. 065w. You can use it e.g. in your commercial video, business, presentation, broadcast video. 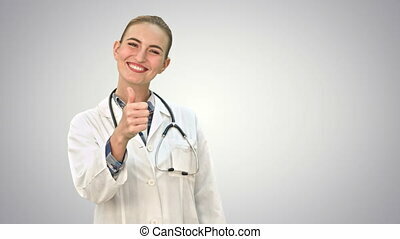 Portrait of young medical doctor woman smiling, giving thumbs up hand sign, looking at camera with stethoscope and lab coat. Close up on white background. 076w. You can use it e.g. in your commercial video, business, medical presentation, broadcast video. 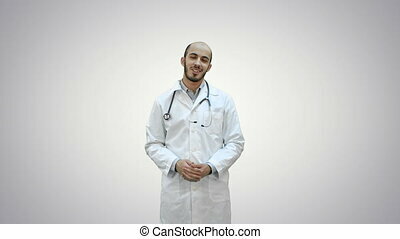 Smiling male doctor at medical office on white background. Professional shot on BMCC RAW fith high dynamic range. You can use it e.g in your commercial video, commercial video, medical ,video about clinic, doctor, health, hospital, medicine. 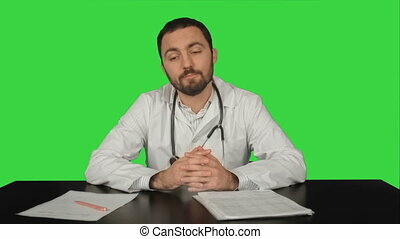 Smiling doctor talking to the camera. 065w. You can use it e.g. in your commercial video, business, presentation, broadcast video. 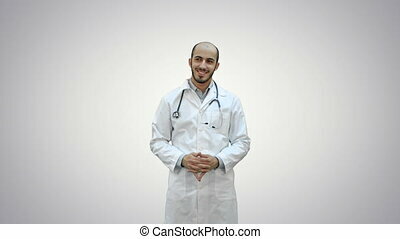 Smiling doctor happily looking at the camera. 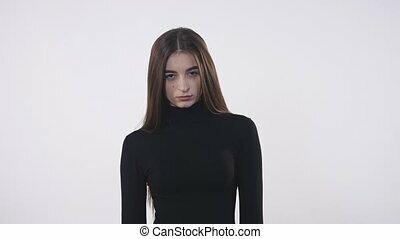 Professional shot on a Green Screen, You can use it e.g. in your commercial video, business, presentation, broadcast video. 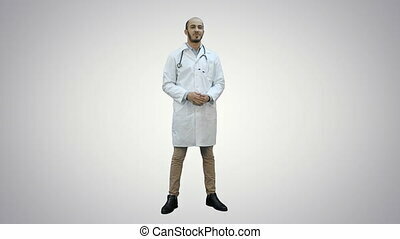 Smiling male doctor talking to the camera. 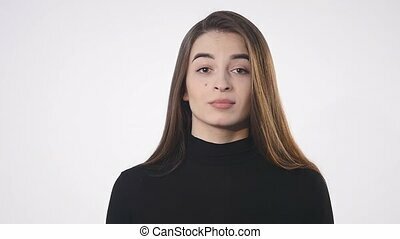 Professional shot in 4K resolution. 065w. You can use it e.g. in your commercial video, business, presentation, broadcast video. 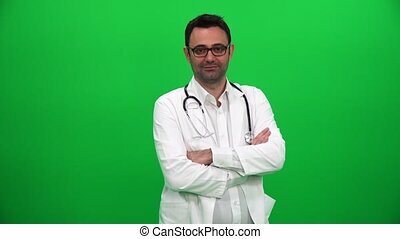 Happy doctor smiling at the camera. Professional shot on a Green Screen, Chroma Key on BMCC RAW with high dynamic range. You can use it e.g. in your commercial video, business, presentation, broadcast video. 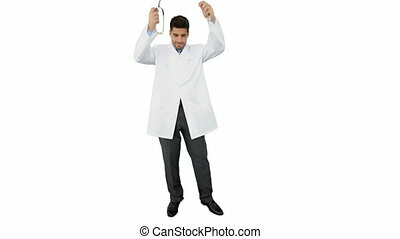 Portrait of young medical doctor woman smiling, giving thumbs up hand sign, looking at camera with stethoscope and lab coat. Close up on a Green Screen, Chroma Key. 076. You can use it e.g. in your commercial video, business, medical presentation, broadcast video. 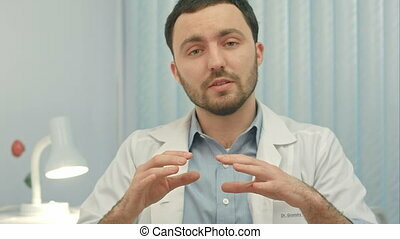 Smiling male doctor talking to the camera. 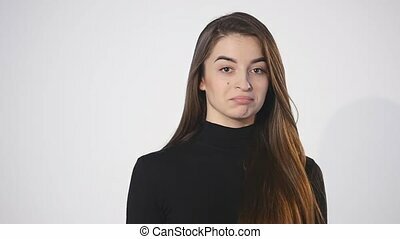 Professional shot on a Green Screen, Chroma Key. You can use it e.g. in your commercial video, business, presentation, broadcast video.